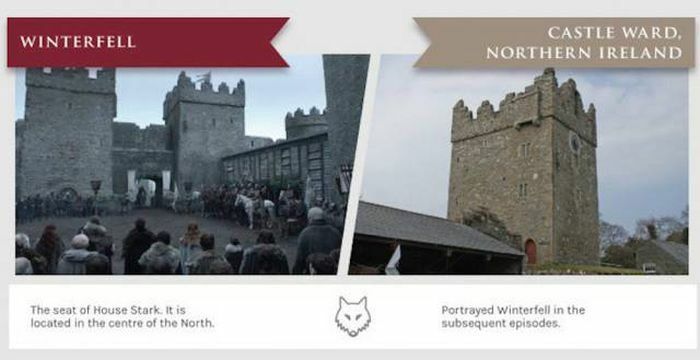 "Game of Thrones" is back for season 6 and hype for the show is at an all time high. 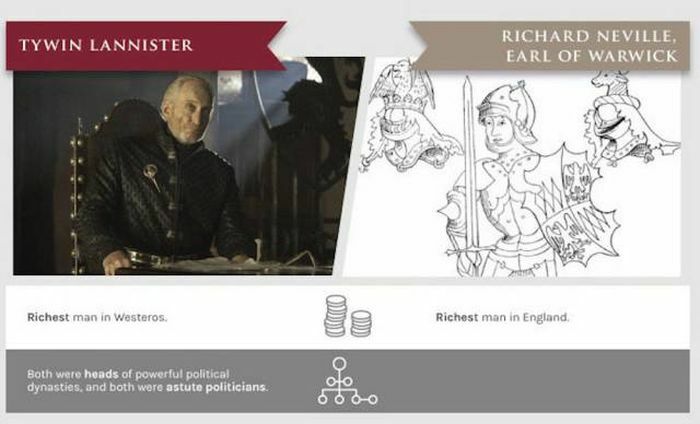 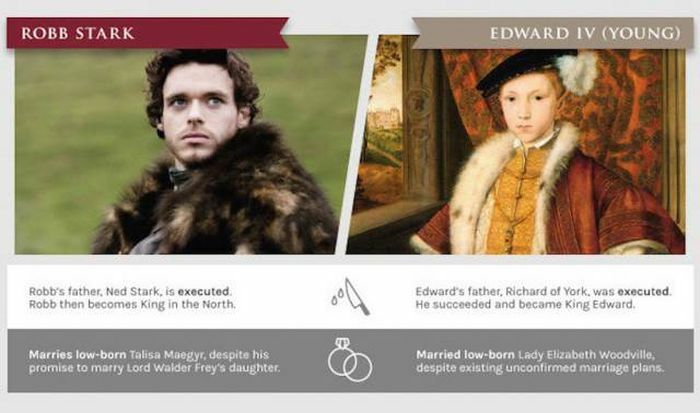 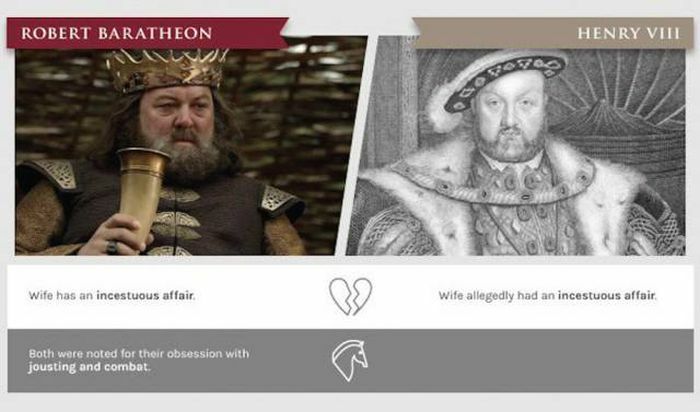 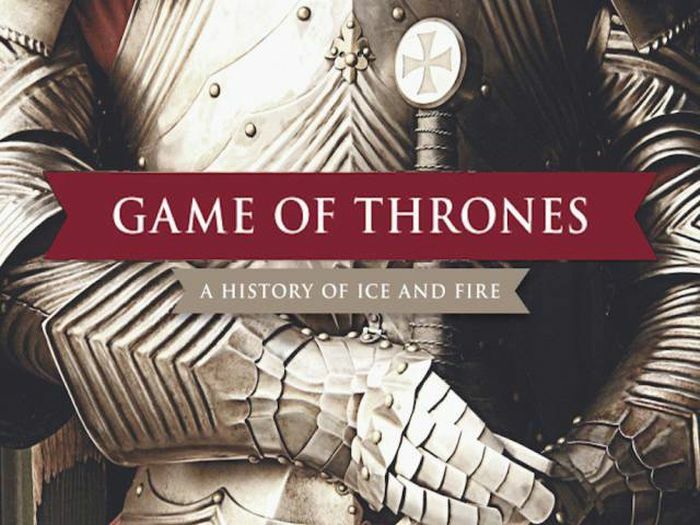 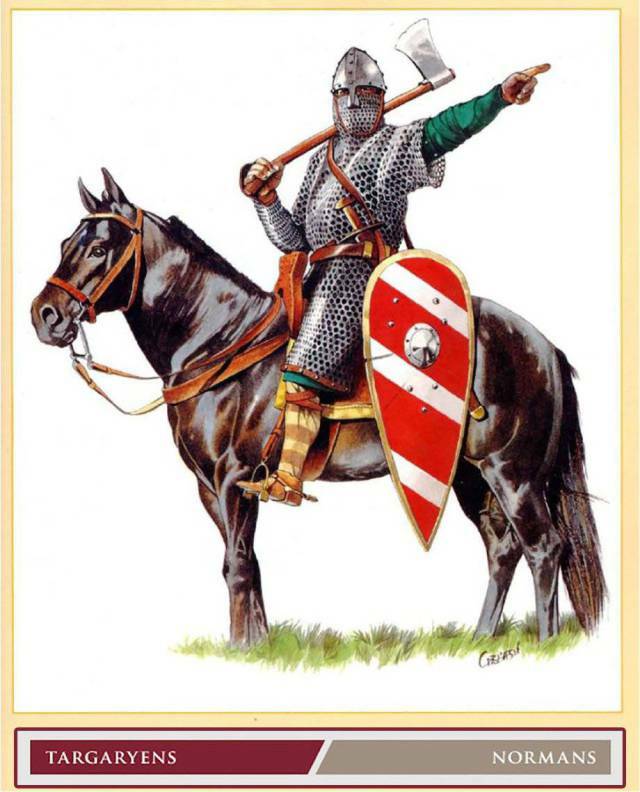 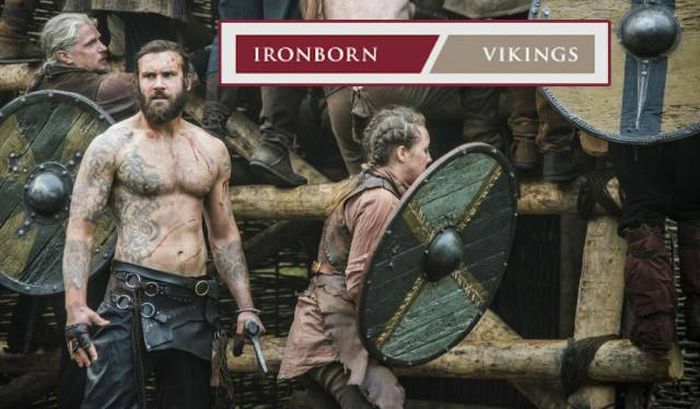 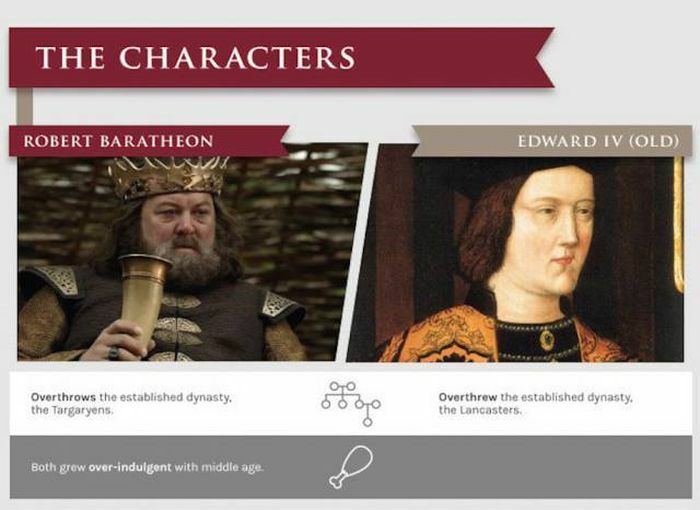 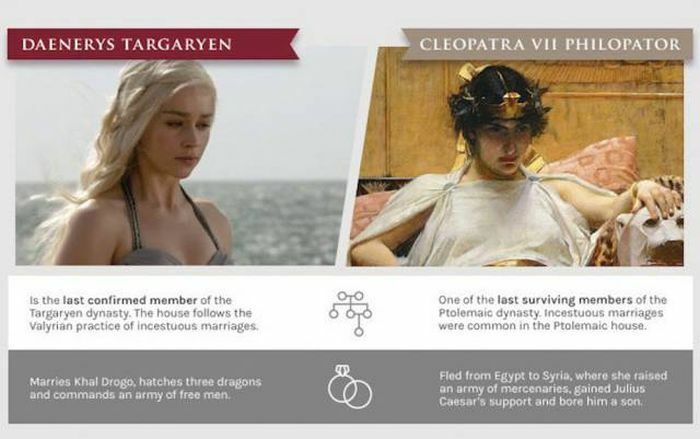 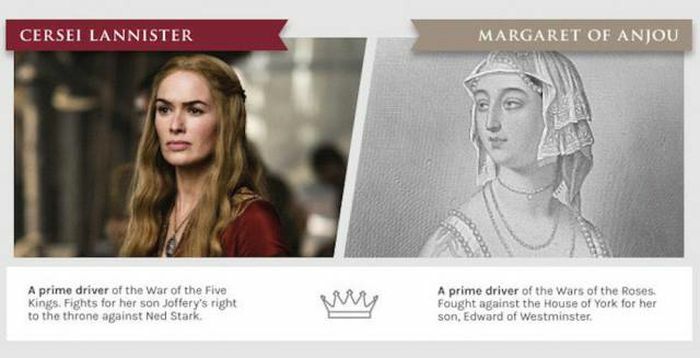 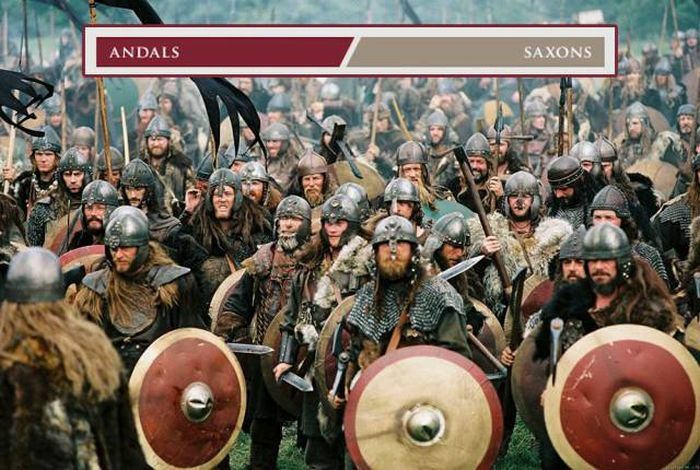 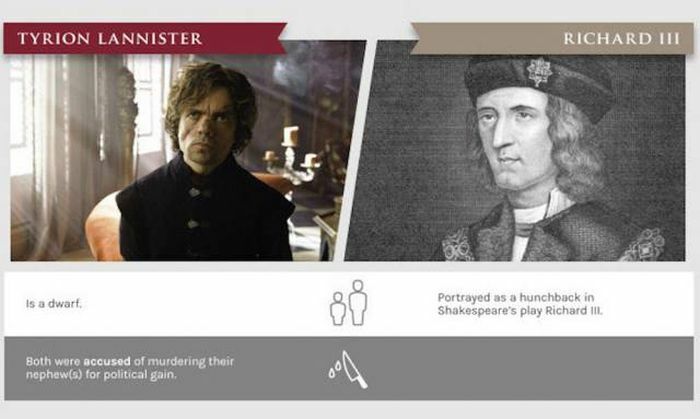 "Game of Thrones" has a lot of interesting characters and many of them share some striking similarities with famous historical figures. 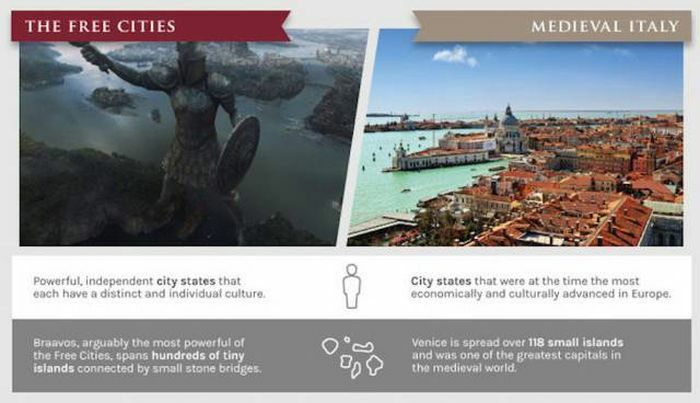 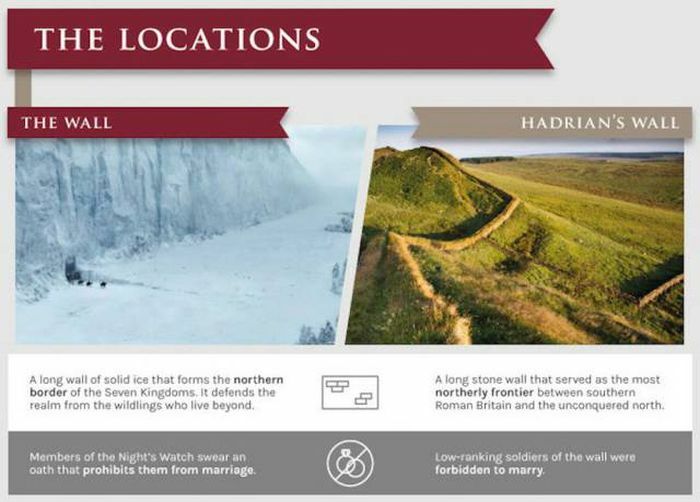 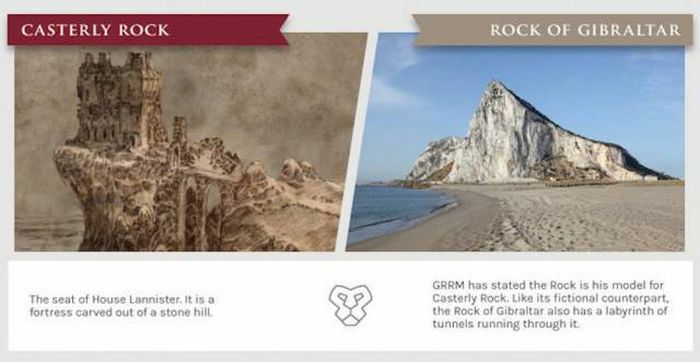 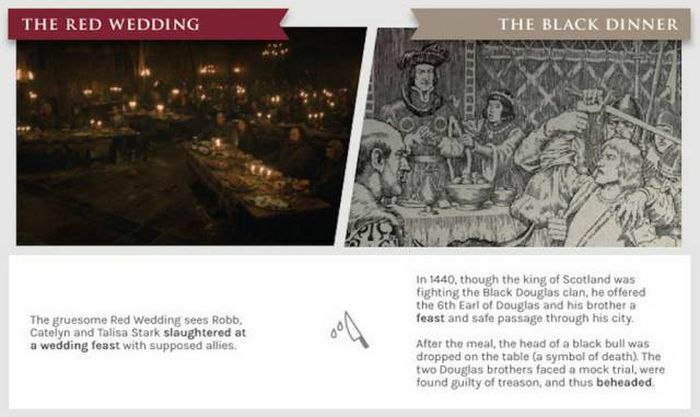 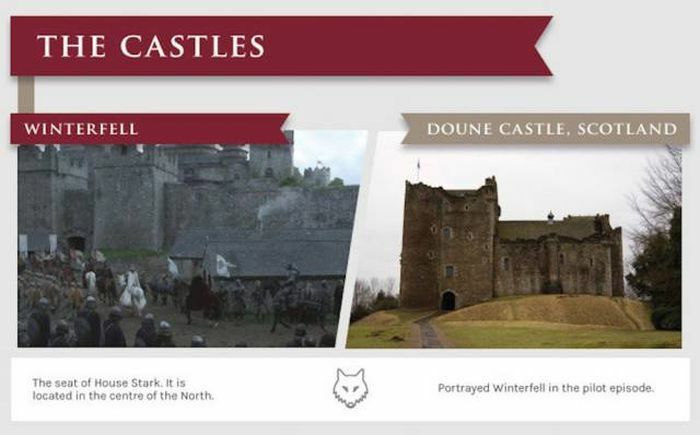 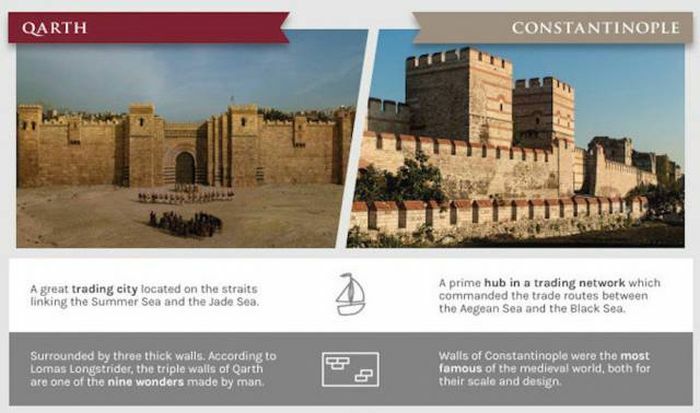 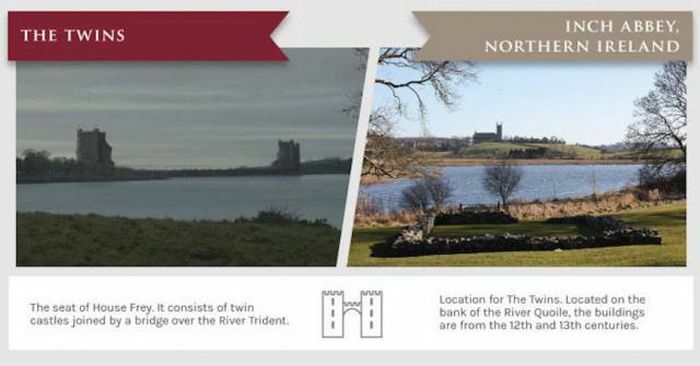 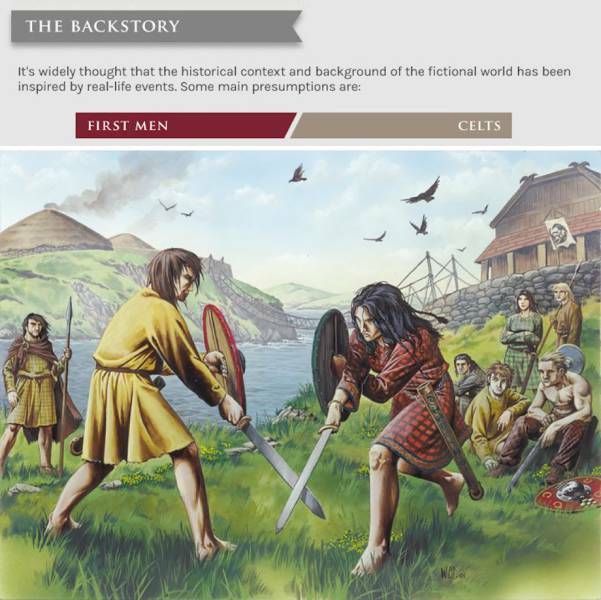 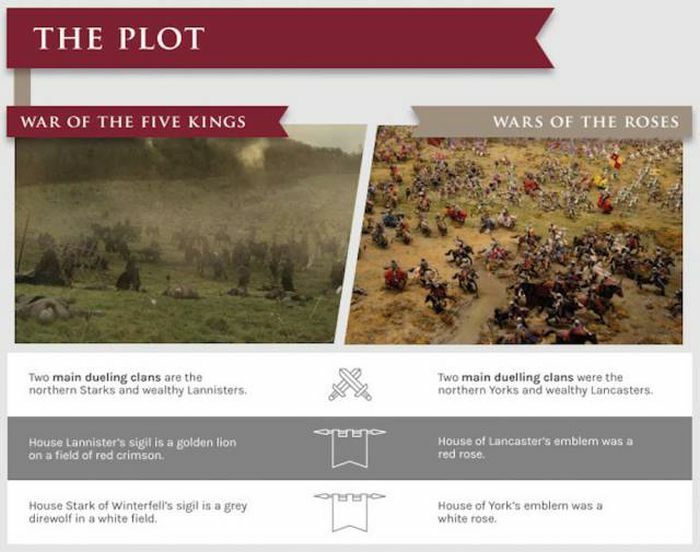 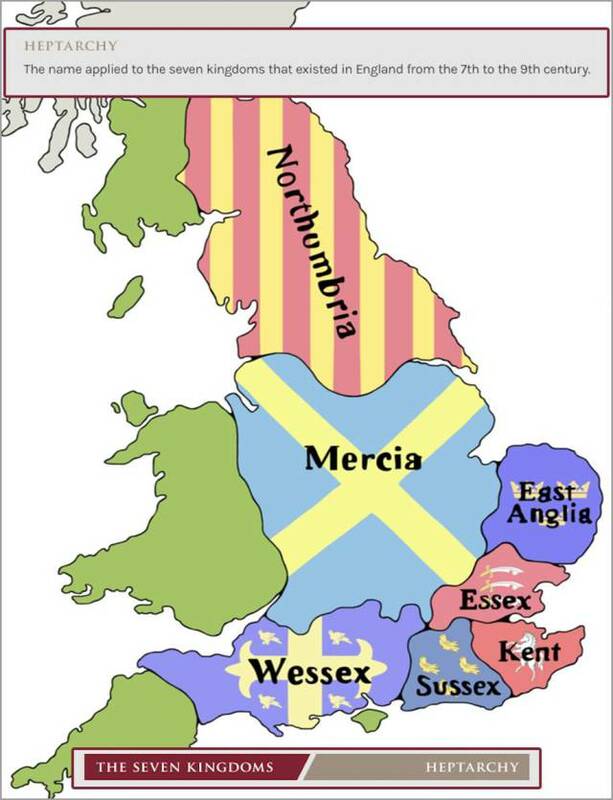 These are the events, locations and people throughout history that inspired the story for "Game of Thrones."